Is the CARS section of the MCAT turning out to be one of your biggest challenges during MCAT prep? Do you finish reading a passage and have no idea how to move forward with identifying the right answer? Are you struggling with timing, comprehension, and identifying the most important points in CARS passages? ​Lastly, are you hoping to increase your CARS score as soon as possible? 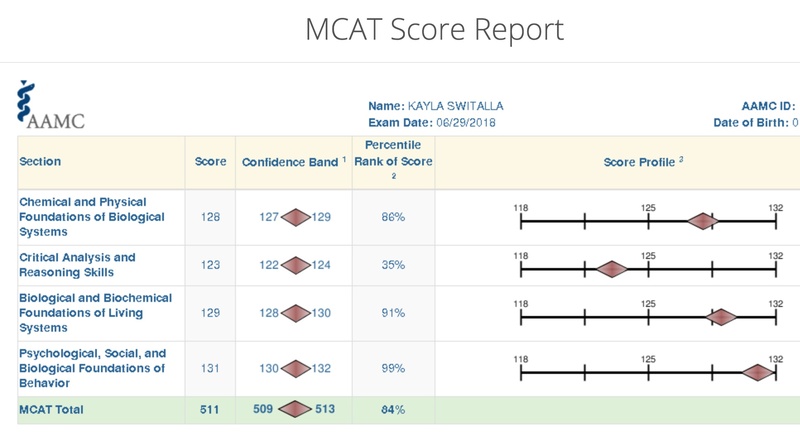 This MCAT success story will show you how a 510+ scorer we interviewed, leveraged those two benefits to transform her MCAT prep mindset and strategy, to gain a 12 point score increase in just 6 weeks. Did you know that 130+ scorers actually know and label the different types of sentences they come across in a typical CARS passage? They know that if they can identify which type of sentence they’re reading, they’ll be able to gain a much better understanding of the passage, and pinpoint more correct answer choices. This strategy is especially helpful for breaking down and understanding the messaging of the most difficult CARS passages. We were surprised to find out how underrated and often ignored CARS strategy (and CARS overall) is by premeds studying for the MCAT. 130+ CARS scorers on the other hand, take this section very seriously (sometimes even more than other sections). The problem is most premeds view it as having a familiar format of passages and questions, and assume it's going to be easy. Using strategy. 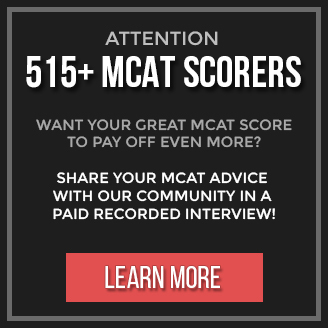 Proven top MCAT scorer strategies. Have you ever wondered how some premeds just simply ‘get’ the CARS section? 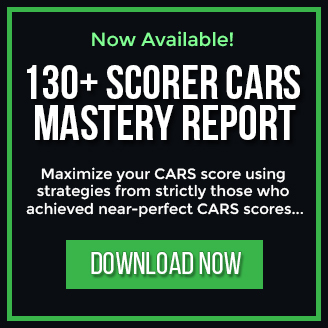 How they easily master CARS with scores over 129? Don't you wonder what they're doing differently than others who can’t stop scoring in the low 120s? So we did some research on strictly 130+ CARS scorers (several 132 scorers). If they didn’t score 130 or more, we weren’t listening. We kept it exclusive. We heard what these CARS Masters had to say and we discovered A LOT of powerful CARS strategies that most premeds don’t know about and aren’t applying. And of course, we did this so we can share their secrets with you.